Because you need to be sure you've got the right material for the job. 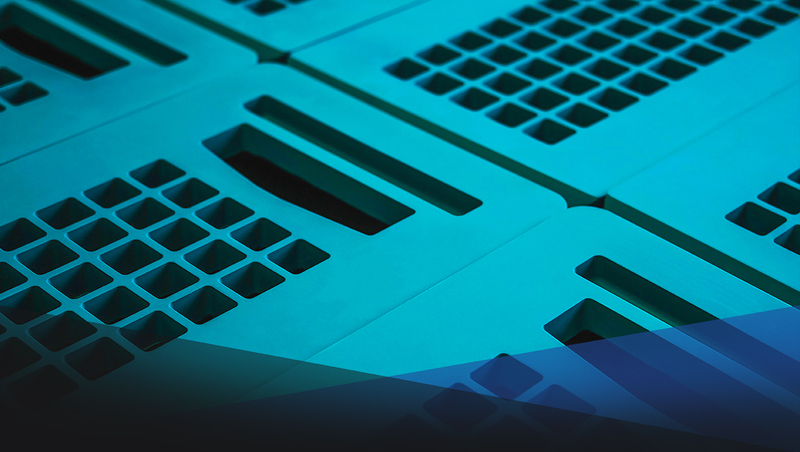 Take your rubber project from concept to reality with IMR. 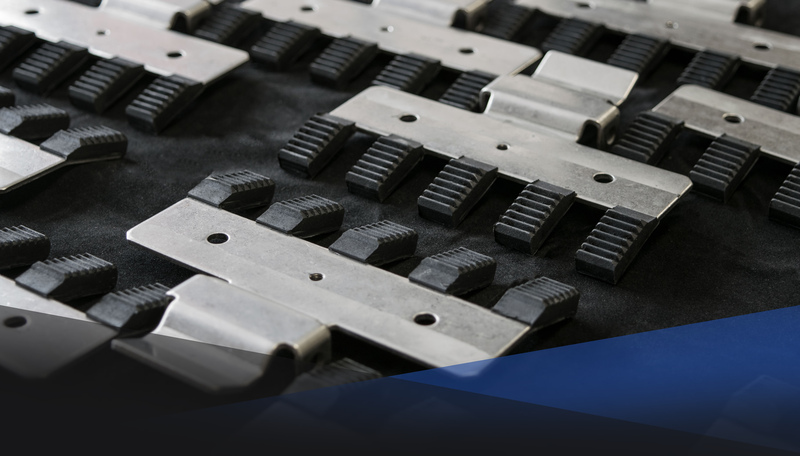 Parts we mold are used in a wide range of industries and applications. 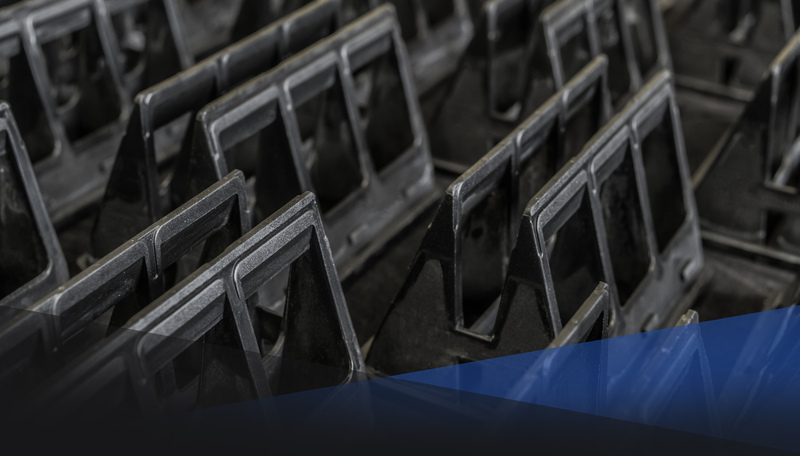 We provide unmatched custom rubber molding capability by pairing material expertise with injection, compression, and transfer molding. 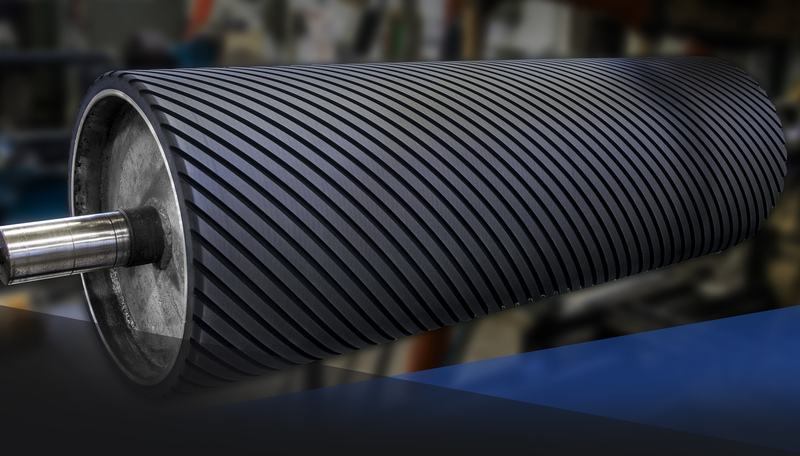 IMR offers manufacturing and recovering of rubber covered rollers. 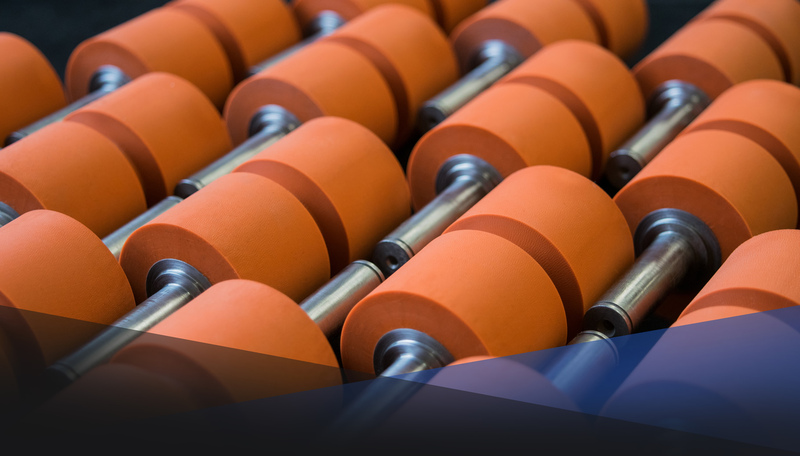 Our specialty is custom high-volume rollers for equipment manufacturers. 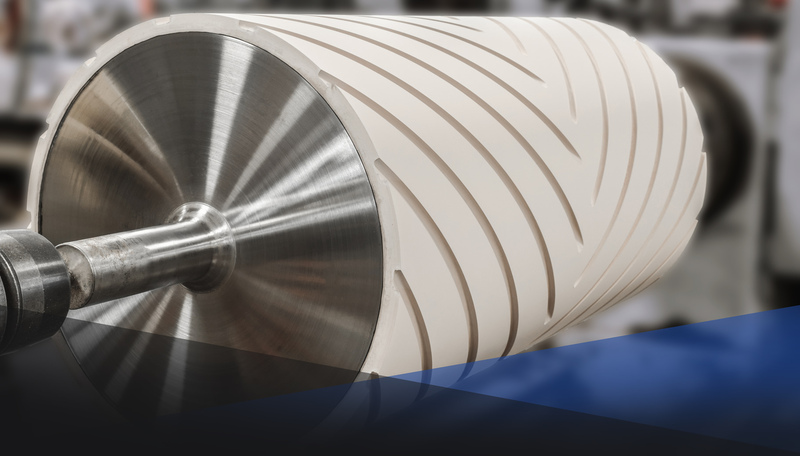 We make rollers to design, ensuring proper fit and function for equipment in nearly limitless applications. 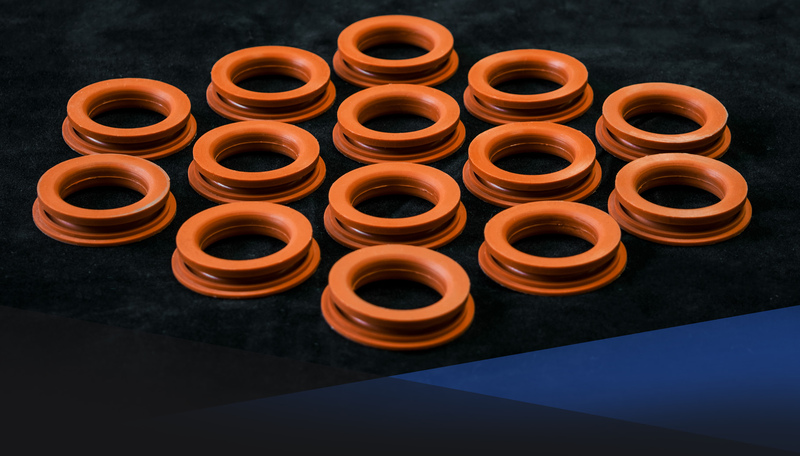 Have a current rubber project your ready to get started? 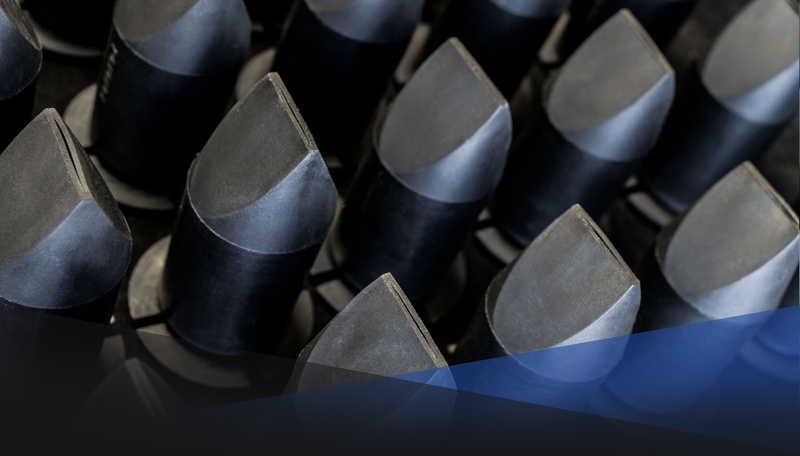 © 2018 Industrial Molded Rubber Products, Inc.